More and more companies based in the UK are now choosing to source their office furniture from local companies that are also located in the UK. Sven Christiansen is one such company that prides itself on being British through and through. 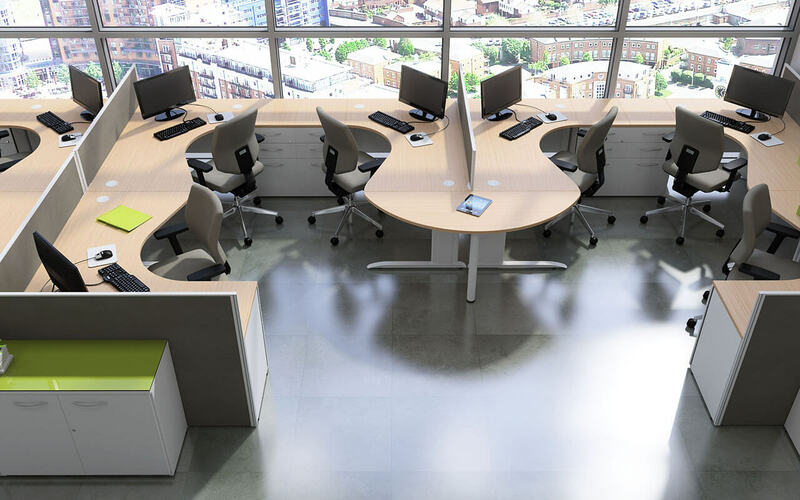 All of their office furniture is designed and manufactured in the West Midlands or Guildford and is distributed across the world through a network of partners. Sven Christiansen was established in 1974, and has been privately owned and operated ever since. Sven Christiansen began by manufacturing basic office furniture, most specifically cabinets. Now they specialise in numerous types of furniture for offices and workspaces across the country, including reception desks, boardroom and conference tables, meeting areas, ergonomic furniture and office screens. The Head Office of Sven Christiansen is located in Guildford and they also have a showroom located on Great Portland Street in London which is excellent for gaining an idea of your office needs. The core of every office space is the desks that inhabit it. They provide a place for your employees to go about their daily business and are at the centre of all their productivity. The most popular type of office desk is the open plan office system, which are considered to be the most visually stimulating and aesthetically pleasing. These desks can be provided with or without low screens in order to maintain a moderate degree of privacy, whilst still encouraging communication. A number of other desking solutions are available, such as Team Working and Space Saving Solutions. The former portfolio allows teams to be fluid and accommodates numerous changes within a working team. If you’re short on space, opt for the Space Saving Solution which makes the most of the room available to you, without sacrificing functionality. 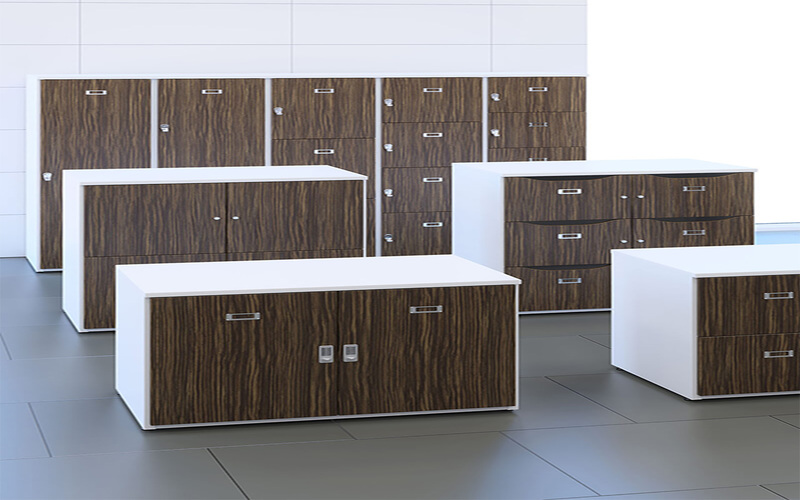 Sven Christiansen offers a wide range of different office storage solutions from floor to ceiling cupboards and bookcases to freestanding storage solutions that can be planned to accompany office desks both are available in veneer and MFC. Free-standing office storage is best for offices that have a lot of space. Shelving and filing units, vertical cupboards and double door cupboards can be built into these storage solutions, depending on your individual needs. The relationship between Sven Christiansen and their clients is one that they cherish and strive to build on throughout the contract. From the moment we place a call to Sven Christiansen, one of their experienced sales advisors will be appointed to your case. The measurements of your office and your design ideas will be used to build your ideal office. Each design is different, and you can choose from a variety of materials to use, which allows Sven Christiansen to come up with the perfect office furniture to suit any budget. They also pride themselves on operating an excellent aftercare for all of their clients, which ranges from repairs and replacement parts to spare parts just in case of emergencies. Although Sven Christiansen provide warranties with all of their designs, they will still provide after care services if the warranty has expired. Here at Rapid Office, we have an excellent relationship with Sven Christiansen. Contact us now for professional service, expert knowledge of the office furniture industry, and the latest products from this manufacturer.